It came to my attention that Go Traveller ZA (Cape Town) at http://gotraveller.co.za is using a Vernon Chalmers Table Mountain copyrighted image (with copyright mark) without permission. When visiting the GoTraveller website the Vernon Chalmers copyrighted image is located towards as the first image in their Table Mountain Gallery accessible at this link Vernon Chalmers Table Mountain image on the GoTraveller ZA website - first image on left top side. This is the Table Mountain, Cape Town image that was taken by Go Traveller ZA without permission from a Vernon Chalmers website in Cape Town, South Africa. 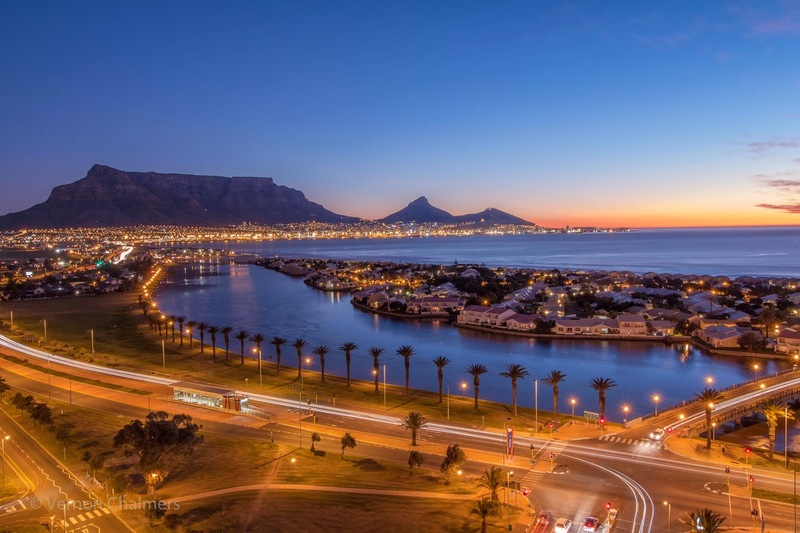 UPDATE: Go Traveller removed the Vernon Chalmers Photography Table Mountain image, but it is still present in the Google Image Search Index associated with the http://gotraveller.co.za traveller domain name. When visiting the GoTraveller website the Vernon Chalmers Table Mountain copyrighted image is also published without permission at this link on the GoTraveller ZA website.